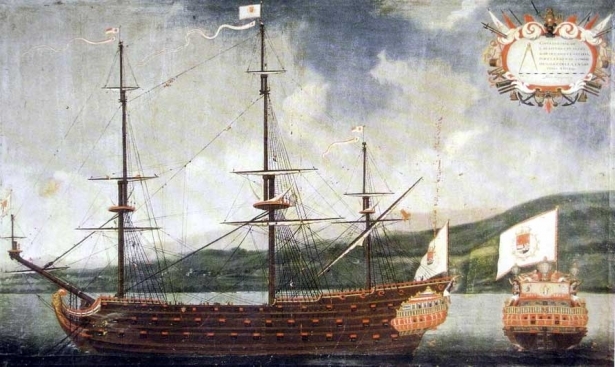 As Valentine's Day nears, we tell about the most lavish gifts in history, appropriate for millionaires only. In preparation for the Valentine's Day, the global fast food chain McDonald’s was ahead of the game. A week before the fest, the fast-food giant surprised the world with an inedible yet undeniably tempting novelty. A symbol of marital bonds was released under its brand: The Bling Mac – a ring of 18-carat yellow gold in the form of the Big Mac burger. Japanese designer Nadine Ghosn took a rather unconventional approach. "Filling" of the bejeweled burger was made up of rubies, orange sapphires and diamonds. 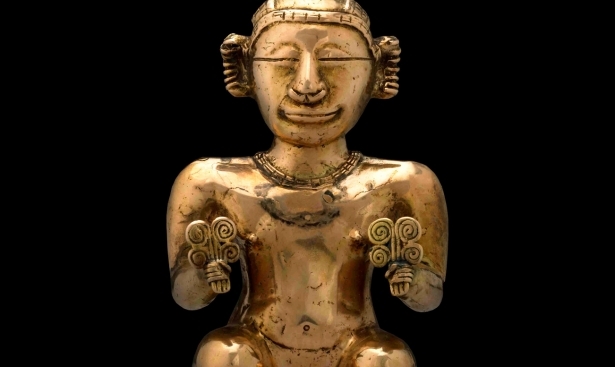 The price of the unique ring is estimated at $12,500 thousand dollars. 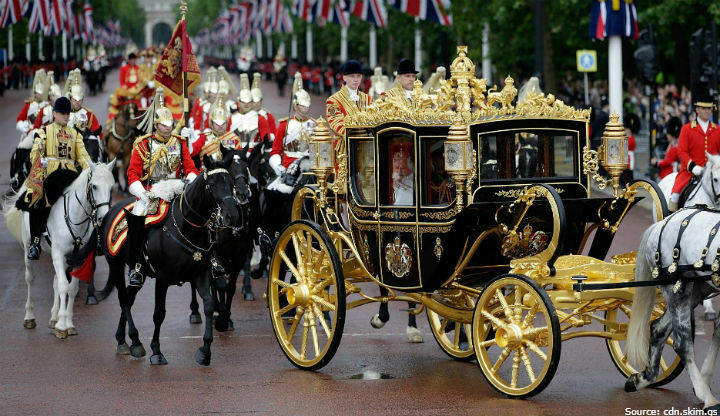 A truly royal gift – a 3-ton golden carriage was presented to Queen Elizabeth II, marking her anniversary of accession to the throne. It was timed to coincide with Valentine’s Day, when the British monarch received a gift fit for a queen: the gold state coach inlaid with precious stones and adorned with 24 diamonds and 130 sapphires. The carriage is purposed to be used for festive celebrations and ceremonial trips of the queen or the royal family. The price of the gold state coach is estimated at $2 million dollars. 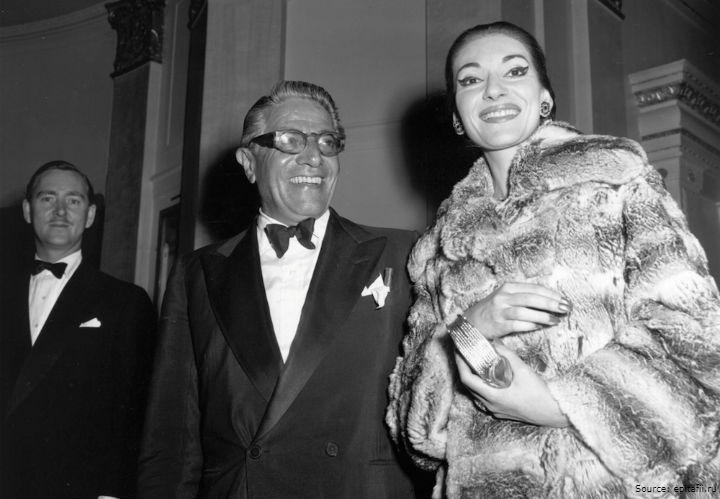 The renowned diva of the opera scene Maria Callas not only had a rare dramatic soprano voice but was also the owner of the most expensive Valentine’s Day card ever made in the world. 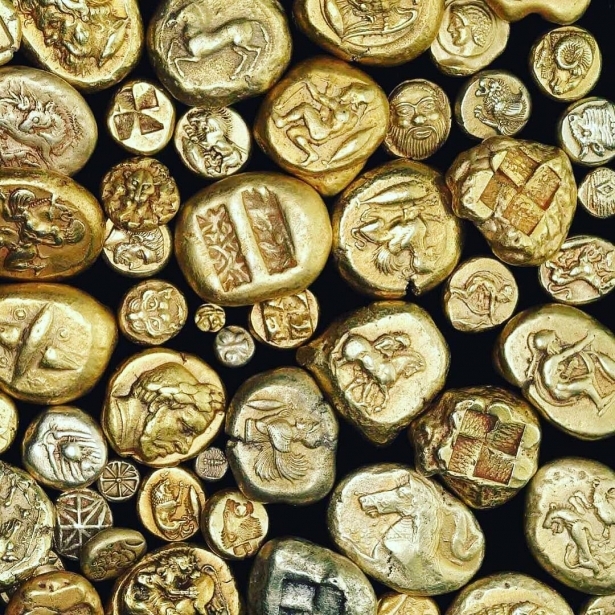 Her card is produced from pure gold on request by a very notable admirer – Greek billionaire Aristotle Onassis. The price of the precious gift is estimated at $300,000 dollars. Love of fans, of course, is the best motivation to get one's creative juices flowing. However, not every musician can boast of having expensive fan gifts. 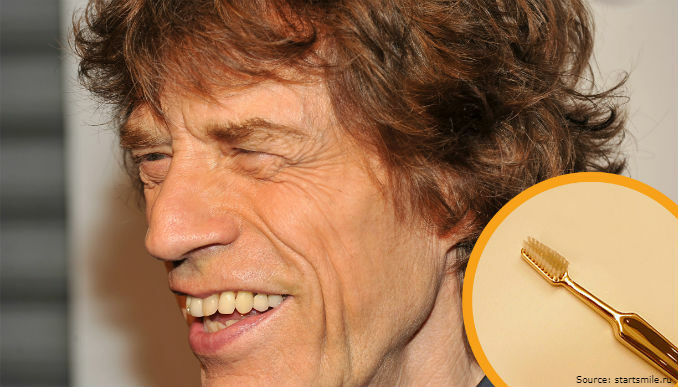 Flowers and plush toys are nothing compared to what the front-man of the famous British rock-band The Rolling Stones Mick Jagger has got from his devoted fans. The estimated price of the 18-carat gold toothbrush is $4000 dollars. 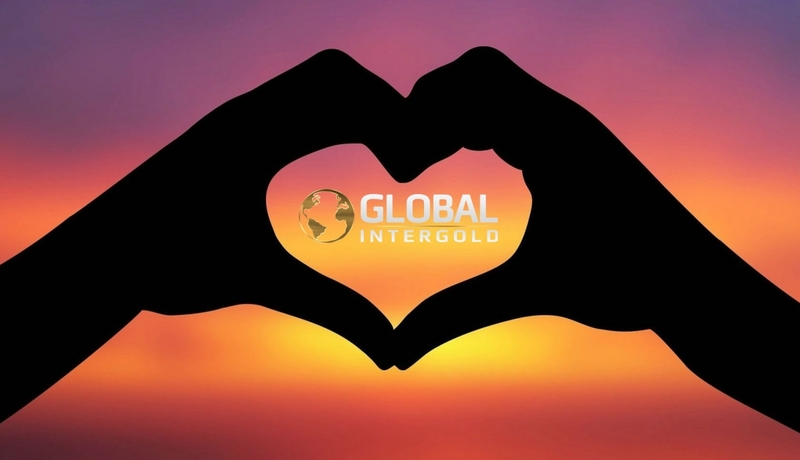 Gold is the best gift choice for those who want to confess their feelings. Give joy to your loved ones!